House fly. 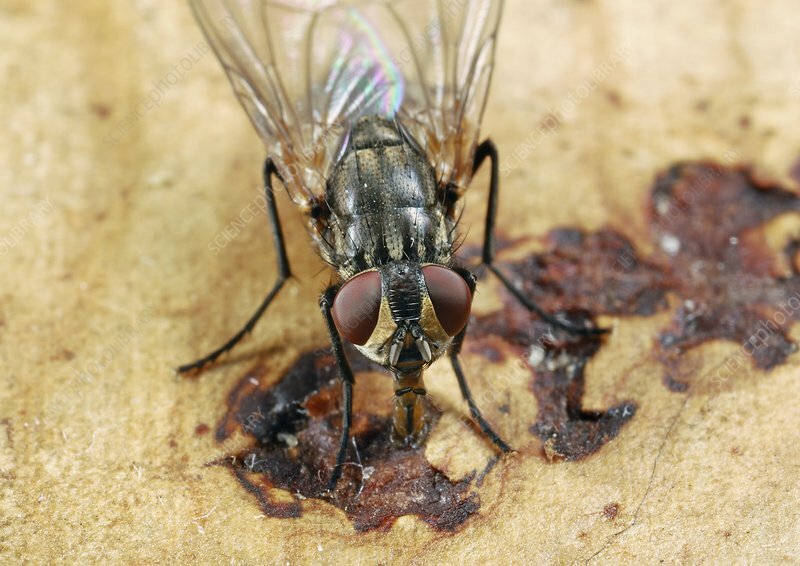 The house fly (Musca domestica) is the most common of all domestic flies and is considered a pest that can carry serious diseases. Photographed in Poland.